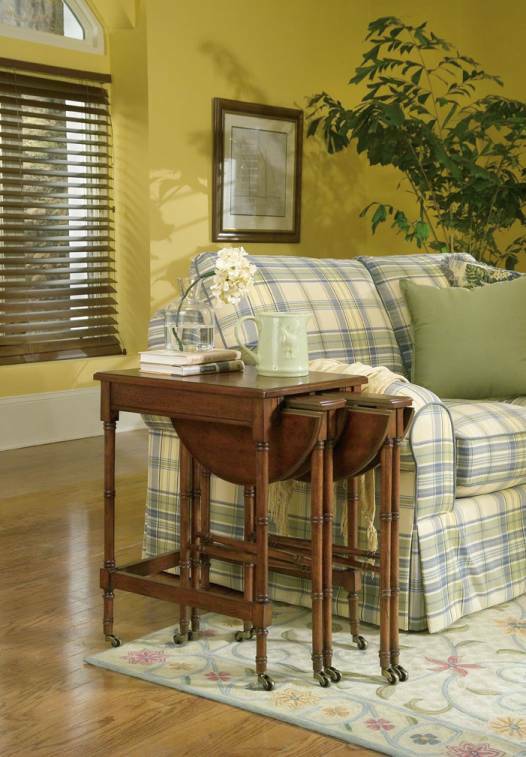 Nesting tables are a chic way to store several tables in one spot. 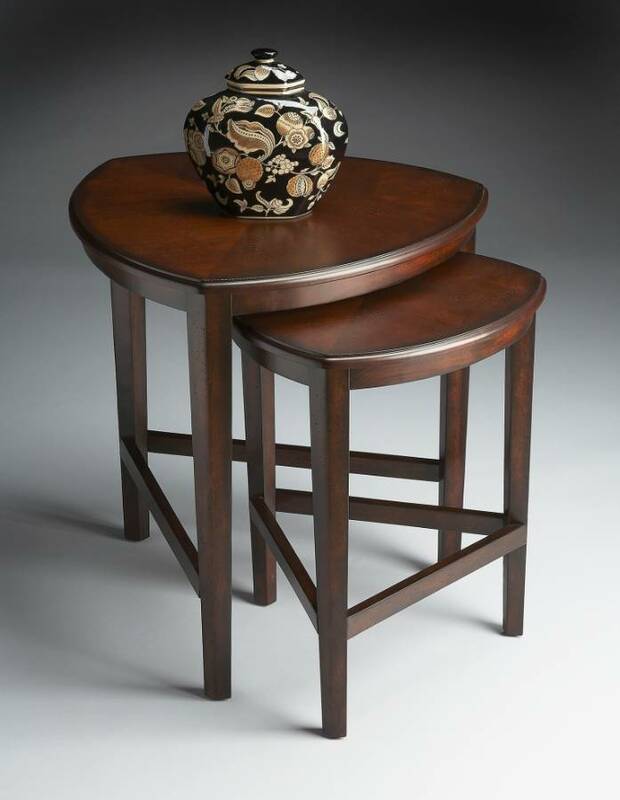 A nesting table set is designed to look great as a unique side table, while also being able to function separately as individual tables. They are great for small spaces as they store conviently and can be easily retrieved when needed. 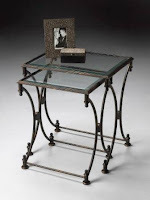 Nesting tables come in many shapes and styles. 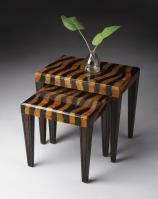 From snazzy tiger stripes, to more traditional wood, glass and metal. 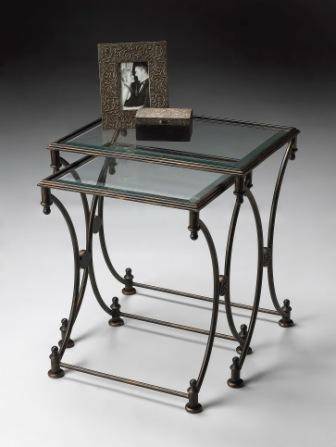 Most nesting tables come in sets of 2 or 3 tables. Use them for additional serving space when company comes. Some can even be used as little TV trays for that great game or new movie you are watching. Featured here are some of our favorites. Visit http://www.cheapchicdecor.com/ for details and to see more great nesting tables.